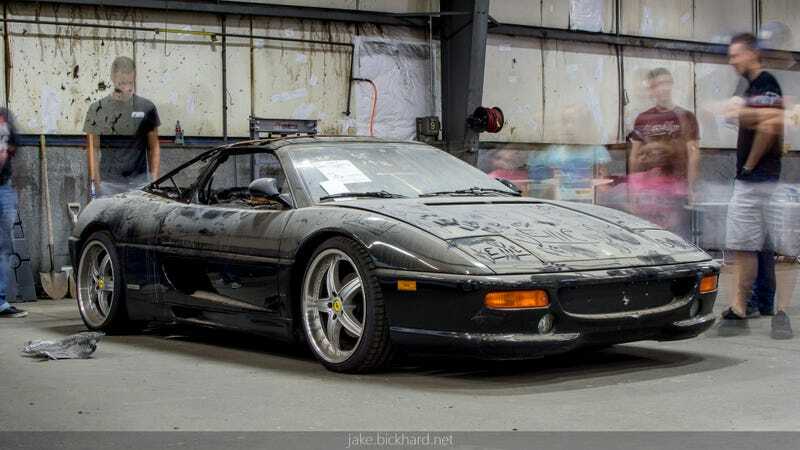 A few local car guys went to the Car Wizard’s to pay respects to the flambe’d 355 before it gets re-homed. I brought my tripod and camera because of course I did. Bonus Apollo 911. I really want this car.